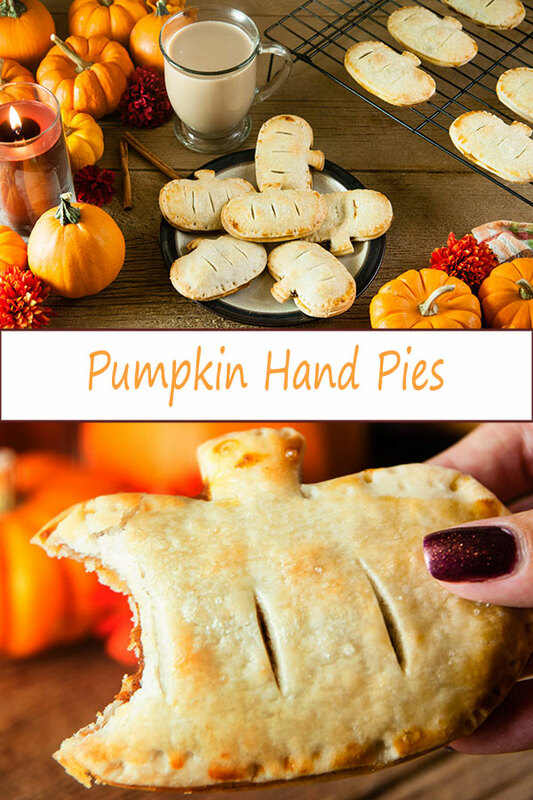 These adorable pumpkin hand pies are as easy fall treat that makes a great alternative to traditional pumpkin pie with much less bake time. 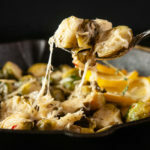 This adorable recipe works well for Halloween and Thanksgiving, but is sure to bring a smile on any crisp fall day. Filled with sweetly spicy pumpkin filling, pumpkin hand pies make a delicious dessert recipe. 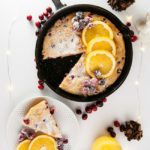 They are close enough to a homemade breakfast pastry to enjoy as a breakfast or brunch treat. These sweet little hand pies will fill your home with the delightful fragrance of fall as they bake. 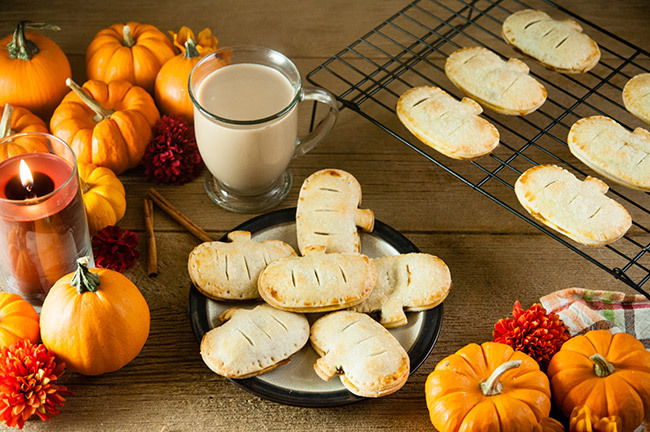 Pumpkin Hand Pies are an adorable and easy fall dessert. Ok so not only is it September but it is officially fall now meaning I can fill my little corner of the internet with pumpkin everything because I am perhaps the most #basic girl ever. I know I cheated on pumpkin a couple weeks ago with these easy apple cider donuts, but my love of pumpkin everything and pumpkin spice still burns strong. And I ask you: is it even really fall if you don’t bake something pumpkiny? 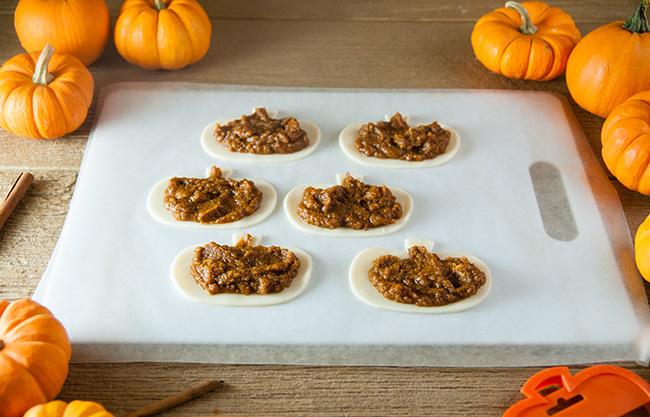 Using the pumpkin shaped cookie cutter makes these pumpkin hand pies extra cute. This is this year’s take on pumpkin pie. I’ve done lots of variations of pumpkin dessert including two kinds of cheesecake and donuts. But I’ve never done anything remotely like regular pumpkin pie. 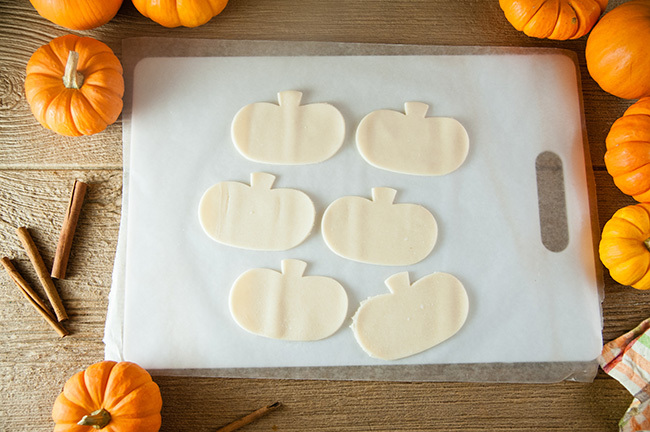 Pie crust cut into cute little pumpkin shapes. Pumpkin filling on the pie crusts waiting for the second crust. And she’s right. They are adorbs. I definitely upped the cute factor by using a pumpkin cookie cutter to cut the pie crust, but you do not have to take it to that level. 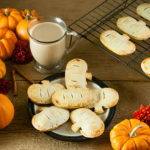 You can just use a 2 inch biscuit cutter instead, which would let you serve these treats as Christmas dinner dessert too. 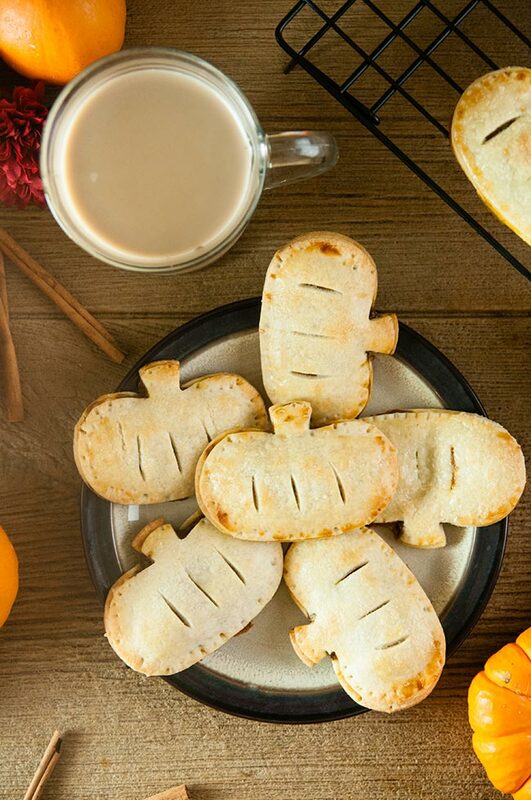 How fabulous would little pumpkin hand pies look on your cookie table after Christmas? I just can’t. It’s the stuff of basic girl dreams. Seal the edges of the hand pies with a fork. 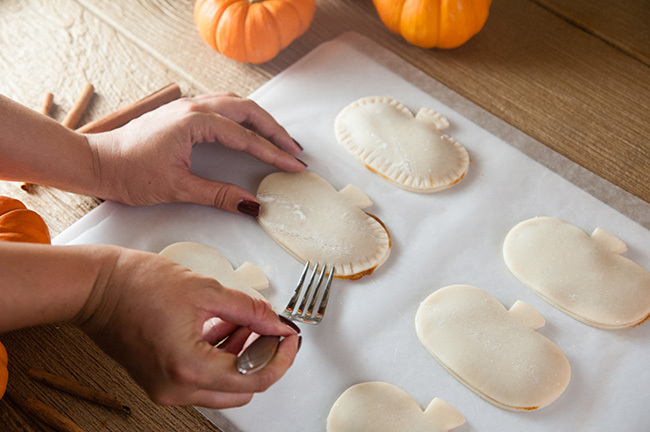 Making the pumpkin hand pies is pretty easier, but there are a couple of tricks I learned along the way that make this pretty simple to do. 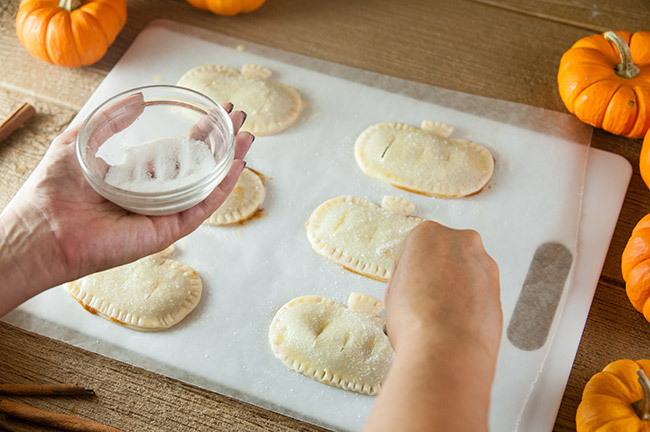 Sprinkle the hand pies with sugar. Make sure whatever cutter you choose to use is at least 2 inches in diameter or else it will be too small. 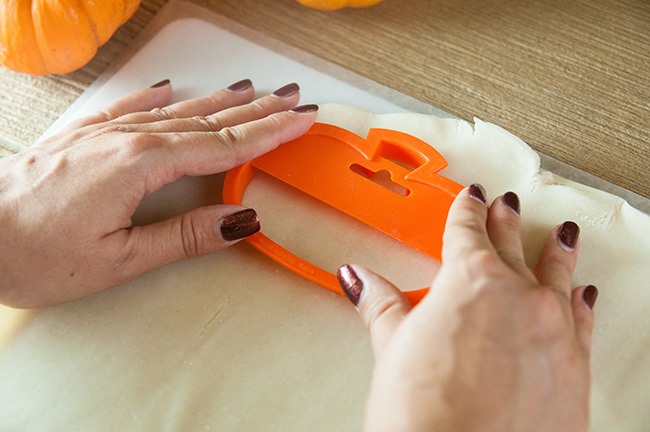 If you choose a pumpkin cookie cutter, look for big ones like this one. 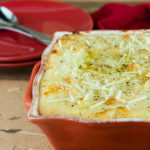 Do not skip brushing the pie crust with egg wash! The egg wash both helps seal the pie dough and gives the crust a pretty golden sheen. Go easy on the filling. The first time I made these, I overfilled the pies so I had leakage. 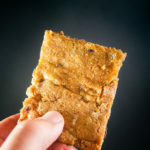 About two teaspoons of filling pressed gently in the center of the dough is plenty. Notice how there’s no liquid in the filling aside from the pumpkin? Most pumpkin pie recipes call for some form of milk. Do not add any milk into this recipe or the filling will be too runny to stay inside the little crusts. 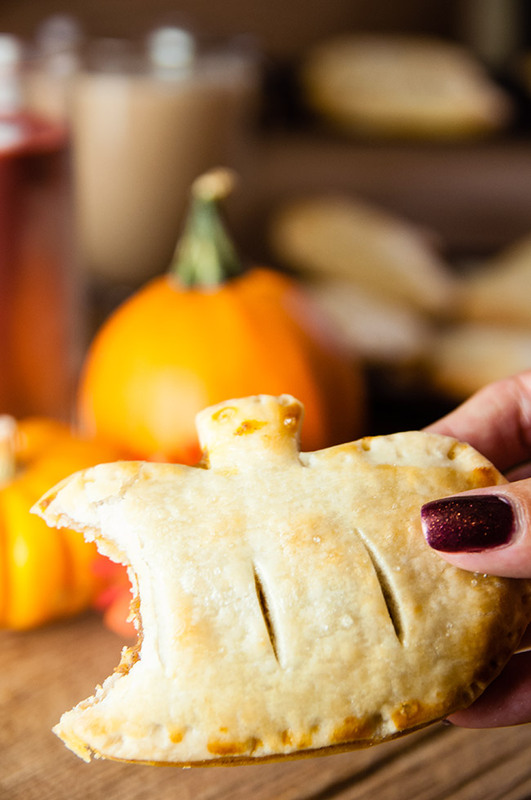 Adorable pumpkin hand pies are the perfect handheld dessert for the fall holidays. Unroll the pie crusts onto a flat surface covered in wax paper. Use your cookie cutters or biscuit cutters to cut shapes out of the pie crusts. Put crust scraps together into a ball and roll it out to cut more shapes. I was able to make 24 shapes for 12 pies total, but you may be able to make less depending on the size of your cutter. Lay half the shapes out onto a cookie sheet lined with wax paper. Beat together the egg and tablespoon of water to make an egg wash. Brush onto the pie crust shapes on the cookie sheets. 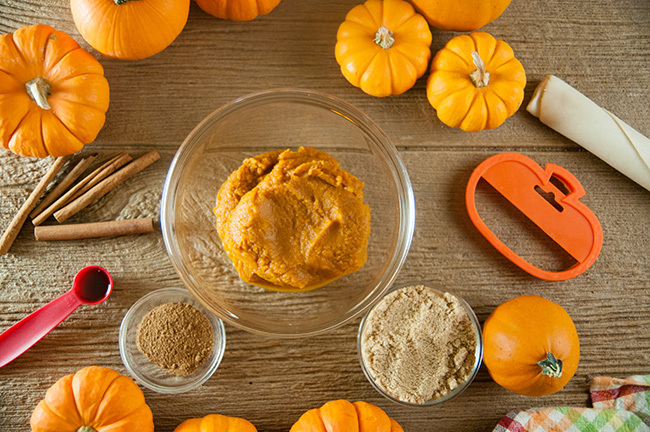 In a medium bowl, mix together 1 cup of pumpkin puree, 1/2 cup of brown sugar, vanilla, and the spices until thoroughly combined. Spoon two teaspoons into the center of each pie crust shape, pressing it down slightly. Leave some room at the edges of the pie crust shapes. Repeat until the half of the shapes on the tray have filling on them. Top each open faced pie with another shape and seal the sides by pinching them together and pressing them down with the tines on a fork. Repeat until done. Once all the pies are sealed, use a knife to cut slits into the center of the pies for venting. Then brush the pies with egg wash and sprinkle with sugar. Bake pies in a 400 degree oven for 13-15 minutes or until crust is golden. Remove from oven, let cool and enjoy.